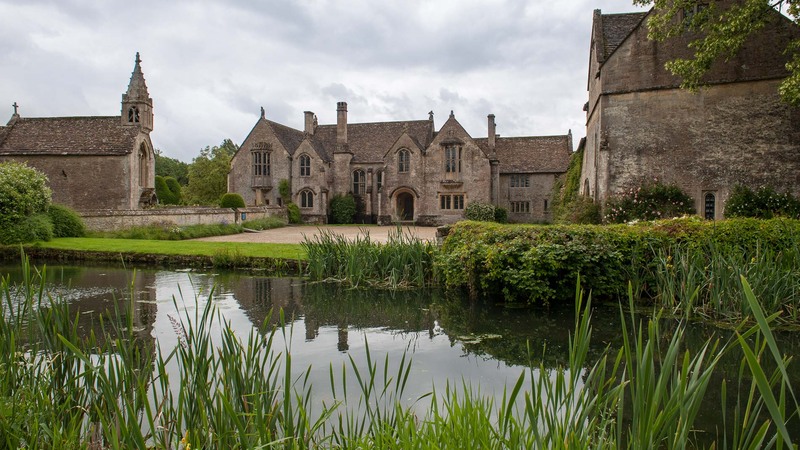 One of the purposes of our Association is to raise money for the National Trust UK. Accordingly we donate an amount each year to support projects, generally of our choosing, and often with a Belgian Connection, at NT locations which we have visited. Here is a list of past donations, the purpose to which the money was put and the National Trust property which benefited. £ 2,200 (€2,500) to Kinver Edge (Staffordshire), for their laser scanning project. Due to the nature of the sandstone that the Rock Houses are carved into, deterioration is inevitable. The National Trust would like to capture information about the caves before they deteriorate further using laser scanning. At the same time they want to help interpret the caves closed to the public using laser imagery on the website and signage around the walls. £ 1,730 to Clandon Park. £ 250 to Kingston Lacey, as a contribution for the repair of glasshouses. £ 1,500 to Seaton Delaval Hall, for garden seating. £ 2,500 to Great Chalfield Object Inventory Project, to fund the NT’s acquisition of the “Malines ebonised wood and alabaster casket”. 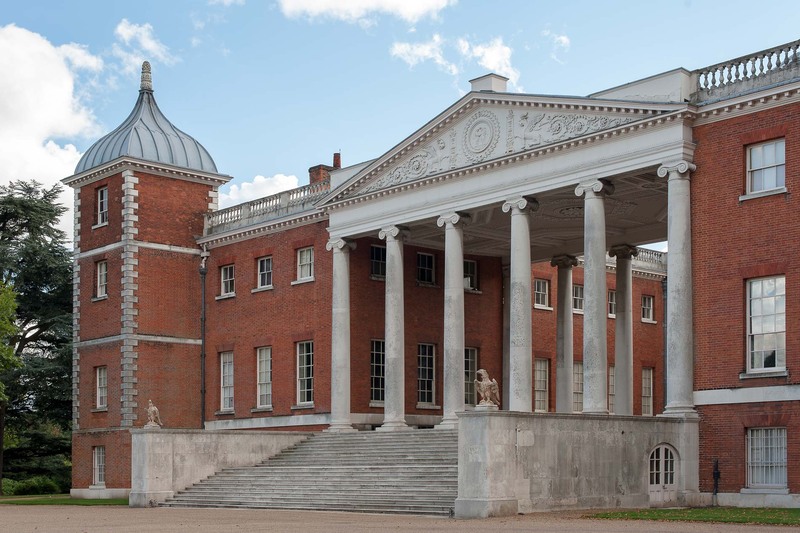 £ 1,500 to Osterley Park, London, to purchase heavy gardening tools to clean the damage done to many trees by the storms of previous winter. £ 500 to the Stowe Archive Project, to purchase storing materials as stated in the description of the project. £ 1,000 to Carlyle House, in Chelsea, to allow Jane Carlyle’s sofa to be recovered in appropriate fabric with colour & style of its period. 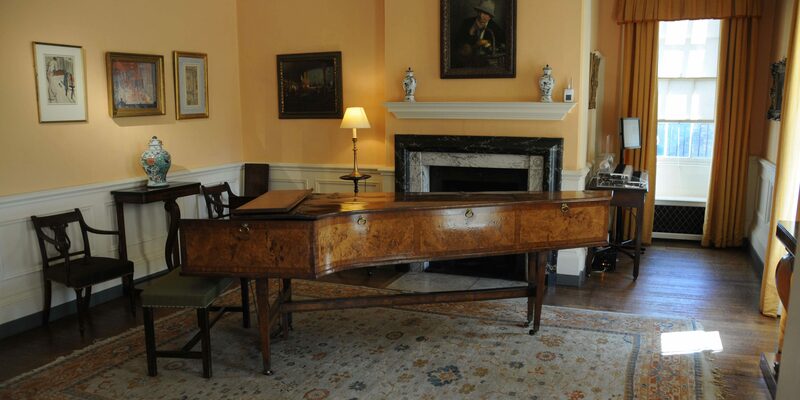 £ 1,000 to Peckover House & Garden, which we visited during our 2013 UK trip, for professional framing of 19th century architectural drawings, picture rail and lighting..
£ 2,000 to Fenton House, in Hampstead, to cover the continuation of an important restoration project for their collection of early keyboard instruments. 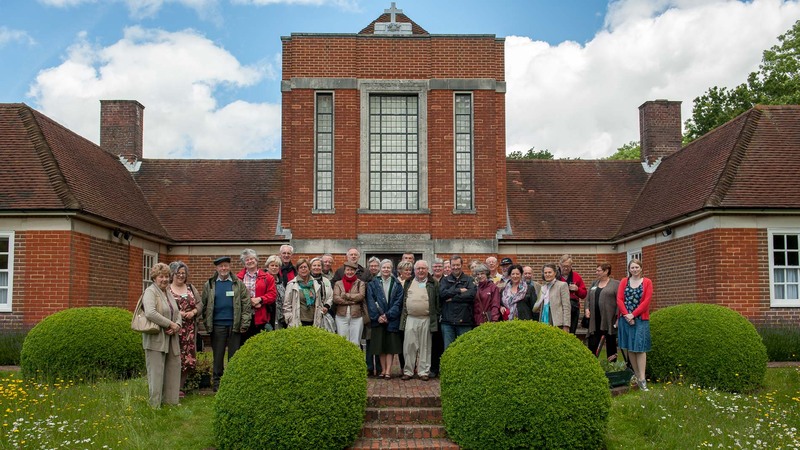 £ 3,000 to Sandham Memorial Chapel, for educational panels with background information on the mural paintings by Stanley Spencer, planned to be ready for the centennial of the Great War. 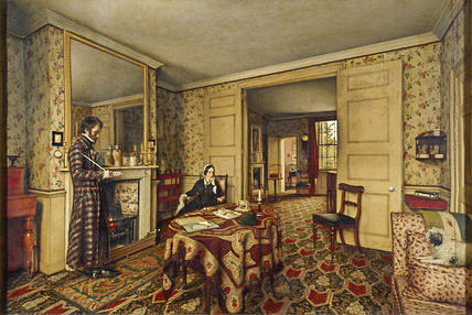 £ 5,000 to Quebec House, South East, for the Flemish patchwork bedcover in Wolfe’s bedroom. £ 500 to Winchester City Mill, Thames & Solent, for cookery cards. 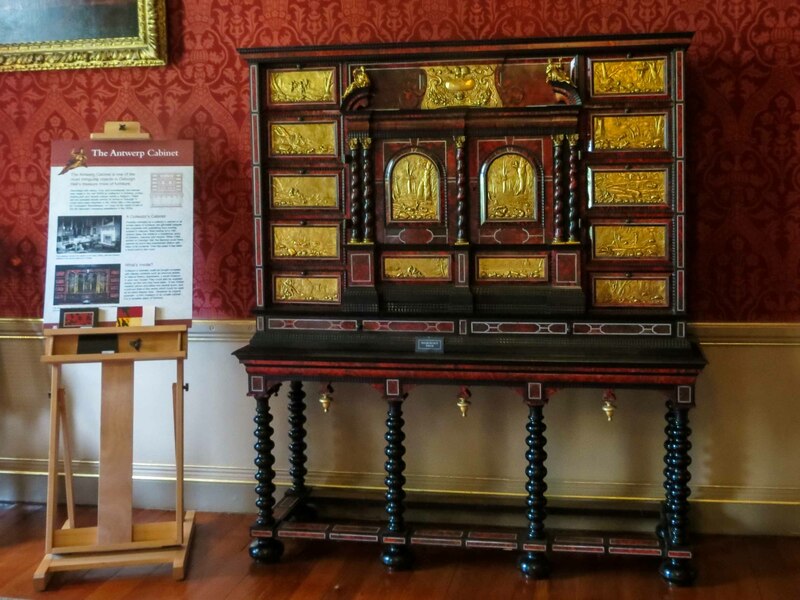 £ 3,000 to Oxburgh Hall, East of England, for the conservation of a 17th century Antwerp cabinet. £ 452 to Clumber Park, East Midlands, for garden equipment. £ 7,442 to Chedworth Roman Villa, Wessex, for renovation. £ 3.493 to Gibside, Yorkshire, for a geophysical survey of the walled garden. 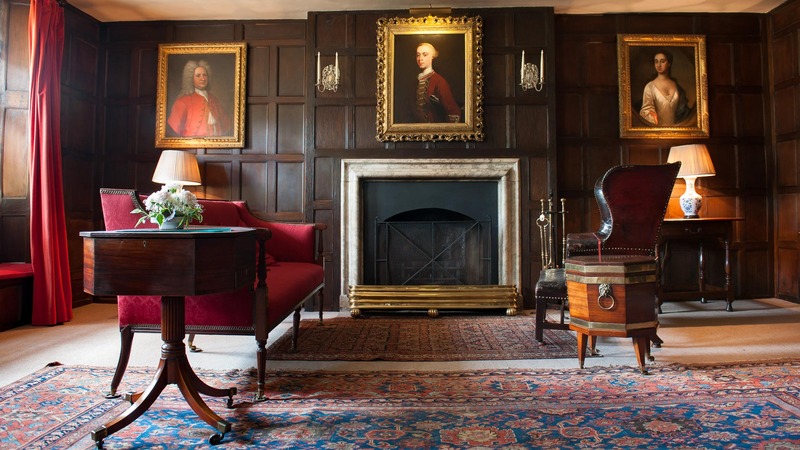 £ 694 to Nunnington Hall, Yorkshire, for a frame for a newly discovered Turner painting. £ 2,500 to Charlecote Park, West Midlands, for a children’s activity pack.